Securus Technologies is a Texas-based company, specializing in providing and monitoring calls to prison inmates. Securus came into the spotlight earlier this month, when a former Missouri sheriff was found using the company's service to repeatedly track people without a warrant. The New York Times reports that between 2014 and 2017, former sheriff Cory Hutcheson used the service at least 11 times, allegedly tracking a judge and members of the State Highway Patrol. Securus obtains tracking information through a company called LocationSmart, which in turn has agreements with most U.S. carriers. Earlier this month, Senator Ron Wyden of Oregon wrote a letter to various carriers asking them to independently verify that these requests are made lawfully. Late last month, Essential dropped the price of its flagship (and only) phone from $699 to $499 in the United States. While Essential said it lowered the price in order to help the company break into the smartphone market, it's also very likely that sales have been poor. A drop was also announced for Canada, but the new price wasn't revealed at the time. It took a few months longer than expected, but the Essential Phone went up for pre-order in the US yesterday. 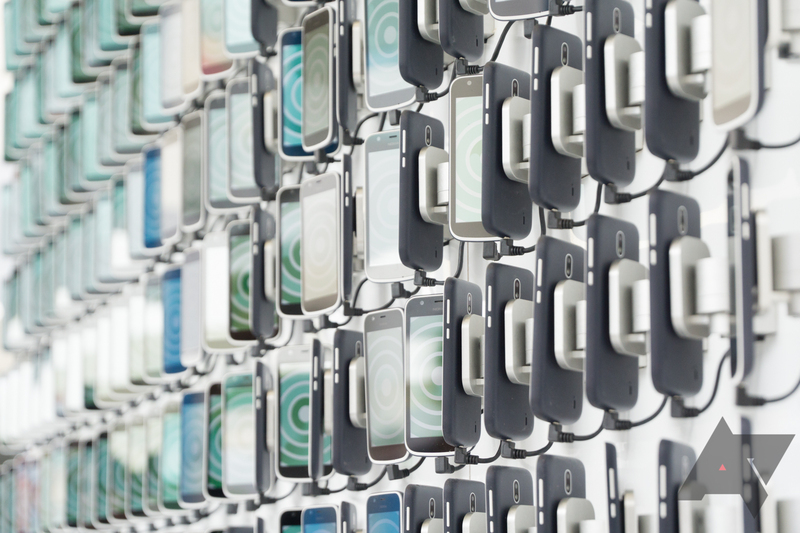 Our friends north of the border didn't have any way to buy the phone at the time, but that changes today. 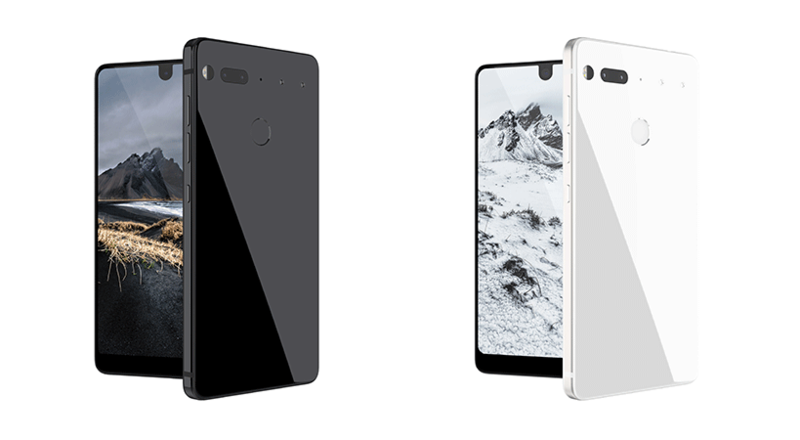 The Essential Phone is now live on the Telus website... and that's all. Telus is the only place you can get the Essential Phone in Canada. 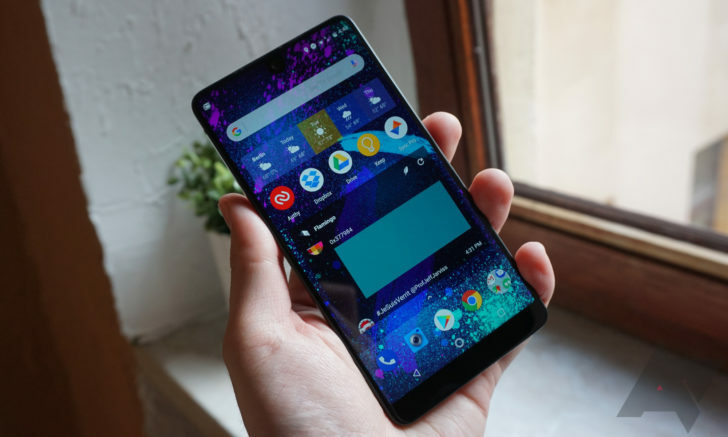 Andy Rubin's startup company, Essential, wants to get the new Essential phone into the hands of as many customers as possible. 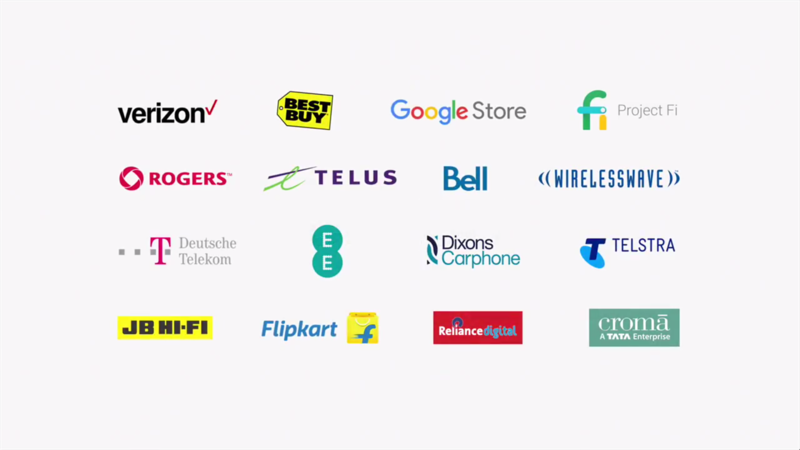 At least in the US and Canada, that means partnering with carriers. Earlier this week, Sprint announced that it would be the only US carrier to sell the phone. Now it seems Essential has struck a similar deal with Canadian telecom company Telus. 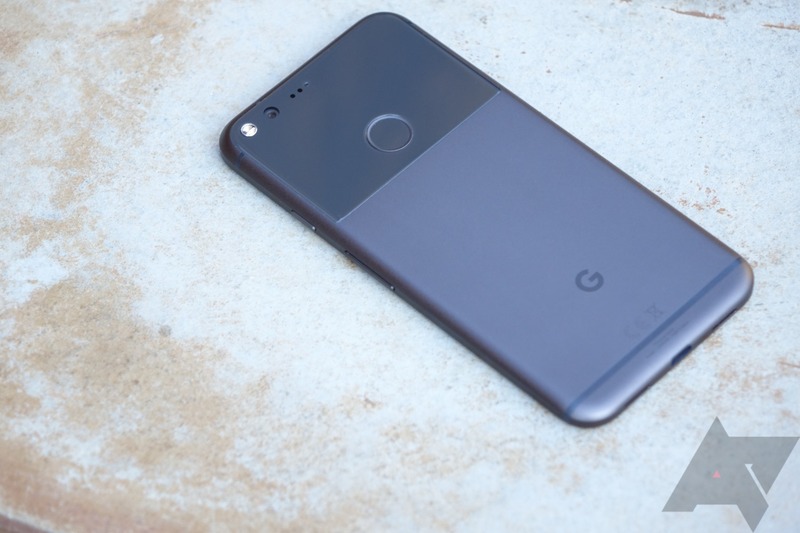 An alarming report was circulating the internet earlier today claiming that Google had stopped production of the Pixel and Pixel XL. Yeah, it didn't make a lot of sense, and indeed it appears to be incorrect. Google has confirmed the Pixel is still in production. You can put your pitchforks down now. At this point we're just waiting for Google to release Android 7.0 (and the new Nexus devices that come with it) to the masses. The company never gives exact dates for this kind of thing, though a vague "fall" pattern generally leads us to expect new Android hardware and software sometime between August and October. 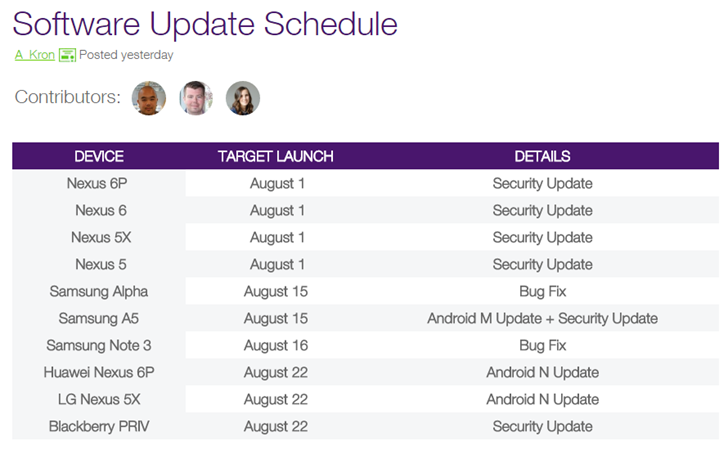 According to the official support forum for Telus, an exclusively Canadian cell carrier, Nougat updates will be coming in less than a week. Instead of one new Nexus device, this year we're getting two: the Nexus 5x and the Nexus 6p. 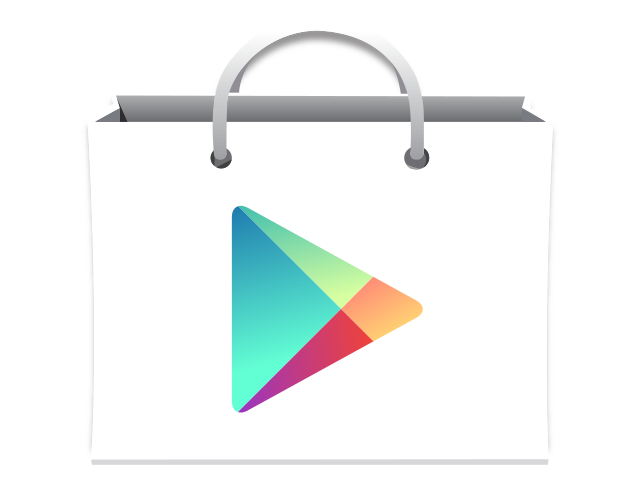 But as usual, what's perhaps more exciting than the release of a new Nexus device is the software that comes with it. When Google shows off the devices, which we expect to happen on September 29th, they will show off the final version of Android 6.0 Marshmallow. At this point, we've all seen leaked photos of the upcoming Nexus 5 and had a glimpse at what Android 4.4 "KitKat" may look like. Then we watched a video that put the two together. Now we find ourselves looking at more leaked images that do the same. 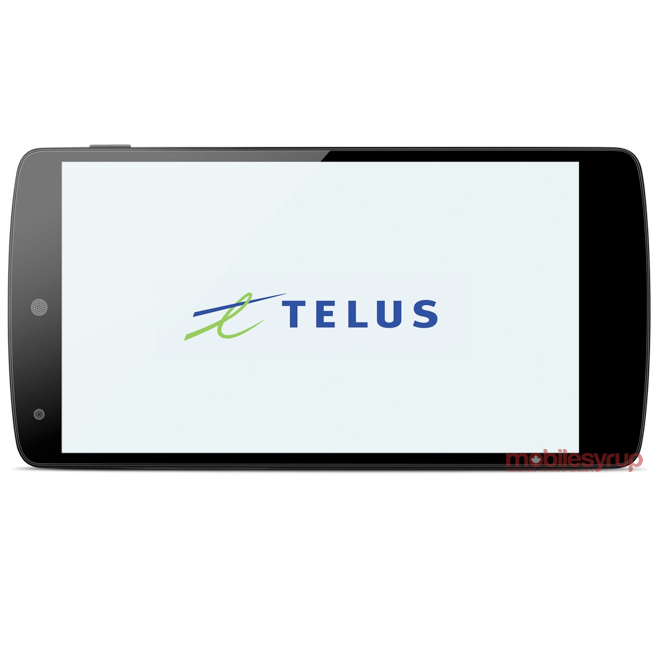 These images provided by Mobile Syrup give Canadians a small taste of what to expect when they get their hands on the TELUS version of the Nexus 5.